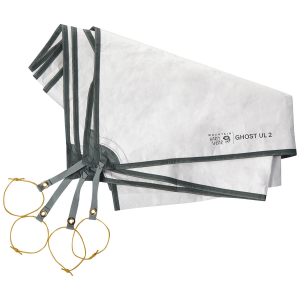 Keep your home-away-from-home protected from abrasions, groundwater and excess wear and tear with the Mountain Hardwear Ghost Sky 3 footprint. 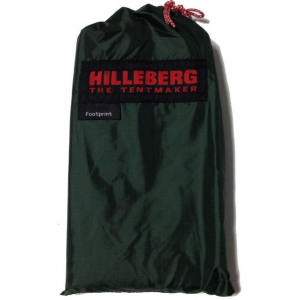 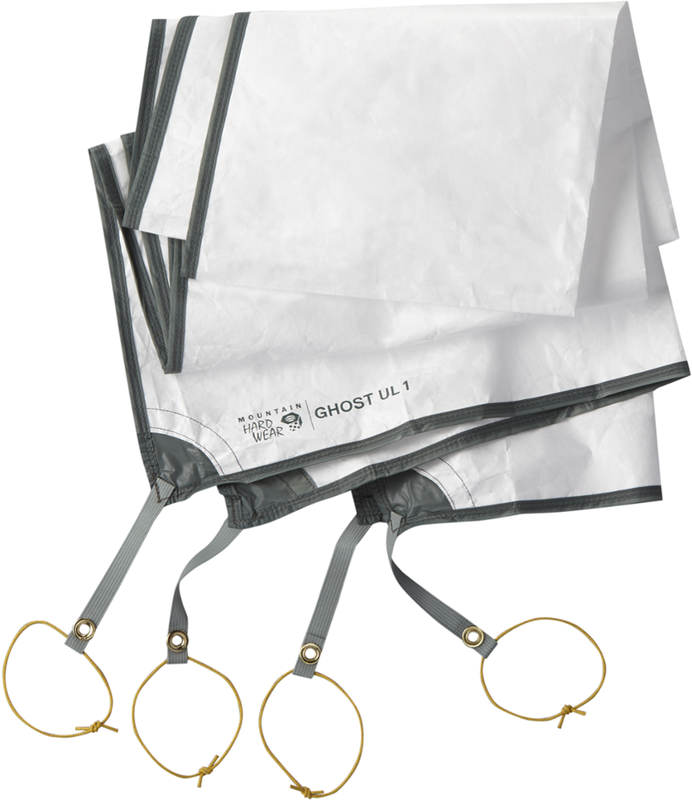 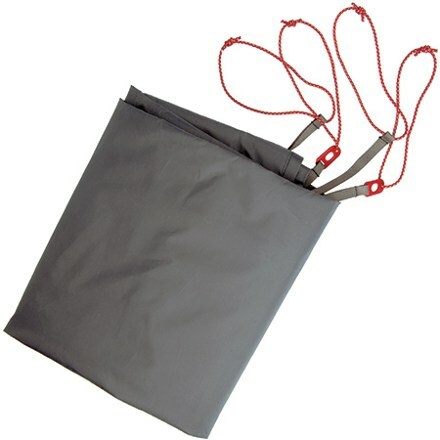 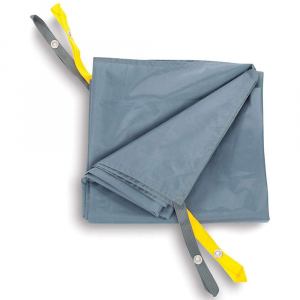 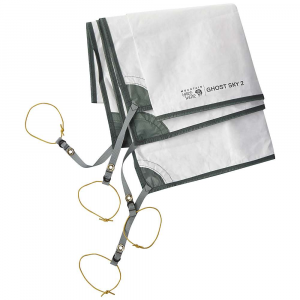 Slip Mountain Hardwear's Ghost Sky 3 Footprint under your superlight tent to keep your sleeping space dryer in wet weather. 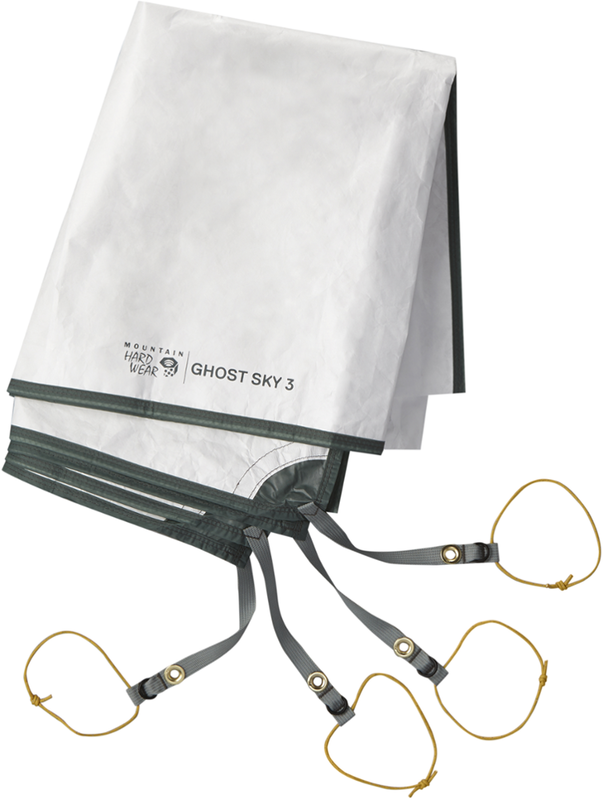 Mountain Hardwear Camp & Hike Ghost Sky 3 Footprint 1668691000O/S.